The Blood Oath is quite tasty. 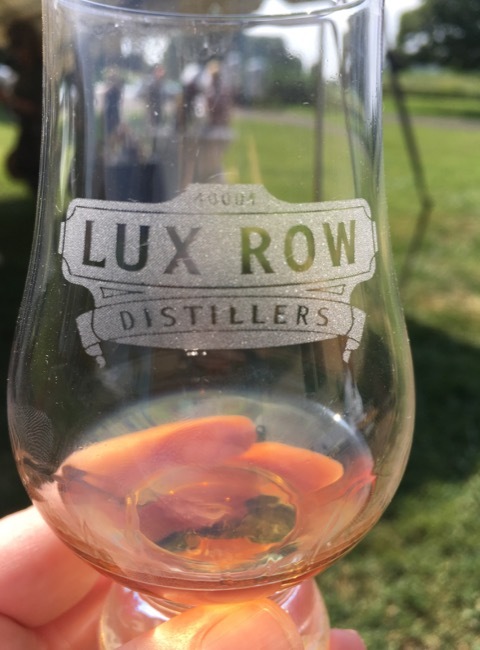 Here’s the story I promised you about the brand new Lux Row Distillers in Bardstown. The distillery is slated to begin distilling by winter, and it’ll be open to the public hopefully before Derby. I got a sneak peek of the construction site — and a few samples of the existing Luxco bourbon — Wednesday morning around 10 a.m. One might think it would be jarring to drink delicious bourbon so early, but it’s really not.